Kratom Strains that are a bit more calming. They can be sedative. A customer favorite. Kali has long been known as the goddess of time and change. 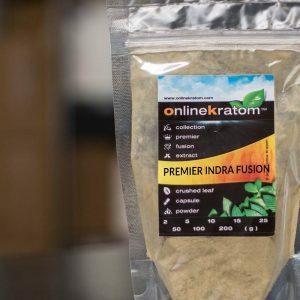 Our quality Indonesian-sourced Kratom powder is very popular for making downtime more enjoyable. Our Kali Red Indo™ Kratom is stronger than most “Super” Indo on the market. 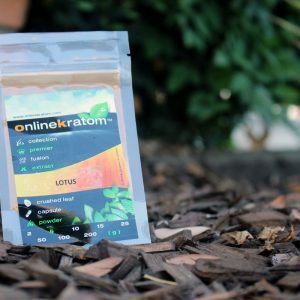 Premier Kali Red Indo and Premier Krishna Green Malay coupled with our custom Karna and Lotus Extract results in a beautiful fusion. This Fusion is ground and filtered to an ultra-fine powder. 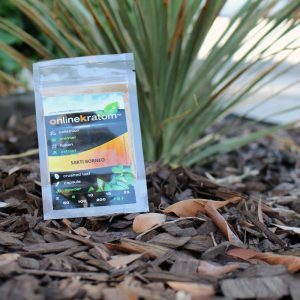 Our Shiva Red Maeng Da™ Kratom has some of the highest amounts of active alkaloids in a Kratom strain, making it extremely energetic. We felt since Shiva was one of the strongest deities, our standard Maeng Da strain should be the equivalent of most company’s “enhanced” or “premium”. Its strength surpasses that of most PG (Pimp’s Grade). It is much deserving of the highest title of Shiva which is regarded as one of the most powerful and transforming deities. Our Sakti Borneo kratom Extract is created by using 3 different isolation processes that yield a pure, full spectrum extract. 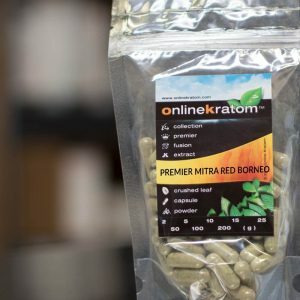 Our Sakti Borneo utilizes a fusion of our high-quality red, green and white vein Mitra Borneo’s encompassing the entire range of alkaloids found in the Borneo strain. As portrayed by its deity namesake, Sakti Borneo brings you the most dominant attributes that Borneo has to offer. This is stronger than standard strains. Note: Sakti Borneo Extract is potent at 1 gram and often used to enhance non-enhanced strains.